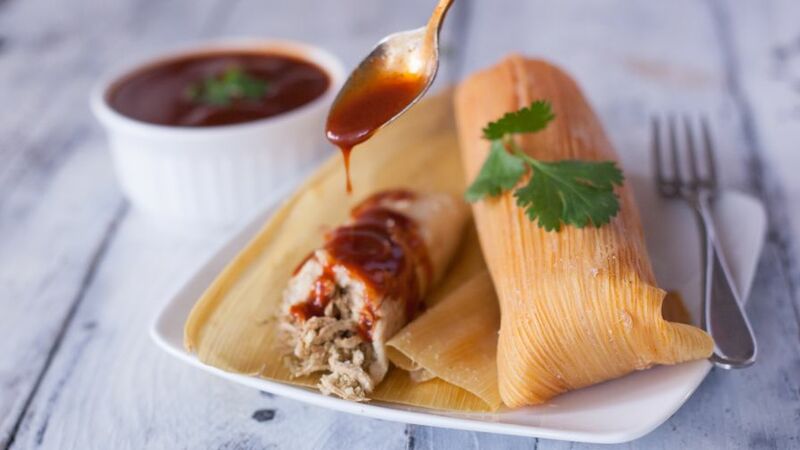 Come join us for our own version of a Tamaladas, a traditional tamale making party! Chef Eddie Alarcon from Margarita Paradise will be guiding you on the preparation of the filling as well as fresh masa-based tamale dough. While your tamales are cooking, you and your classmates will prepare a delicious salsa to complete your meal.